Toronto Mayor Rob Ford -- who has steadfastly refused to attend the city's massive, economically vital and glorious Pride parade -- has pitched a tantrum over the decision to fly a rainbow flag from the auxiliary flagpole at City Hall. The flag was raised in solidarity with LGBT activists and athletes in a project led by Councillor Kristyn Wong-Tam at the request of Pride House TO. 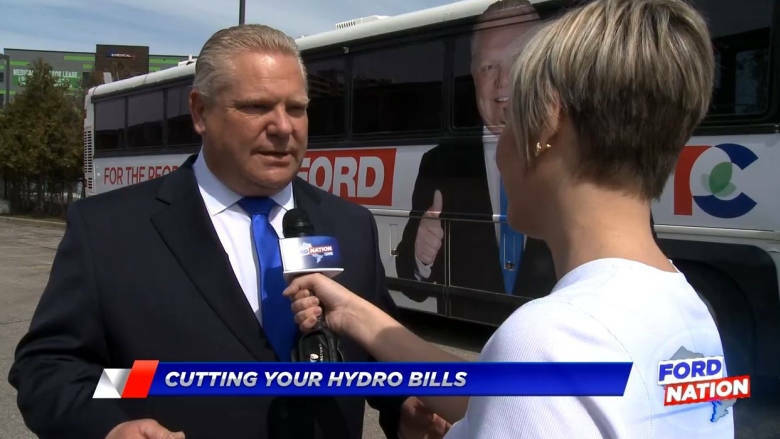 Ford says he tried to get the flag removed, and has pasted Canadian flags over his office window and the doors of city hall. Wong-Tam characterises this as evidence of Ford's long-suspected homophobia, which strikes me as extremely plausible. The article in the Globe and Mail points out that Ford recently told reporters that he would not attend Pride festivities even if he was not away with his family, this being Ford's usual excuse for missing it. 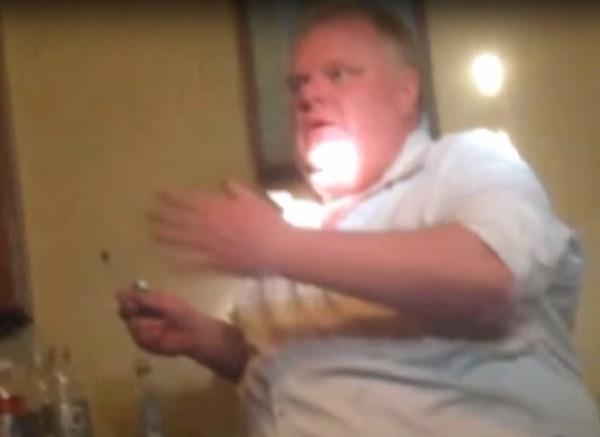 Toronto Mayor Rob Ford declares "Bob Marley Day"
Kelly Manchester put together this brilliant video, suggesting designs for some of Rob "Laughable Bumblefuck" Ford's re-election posters for the next Toronto mayoral race. 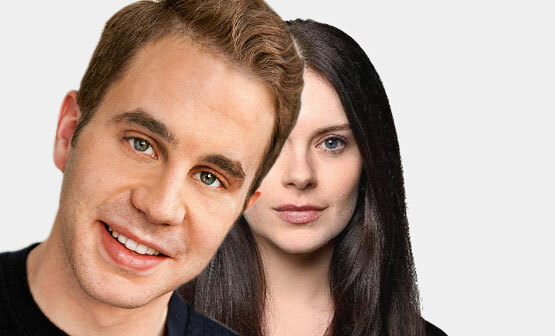 All are real quotes from the real mayor, who is a really, really bad person. 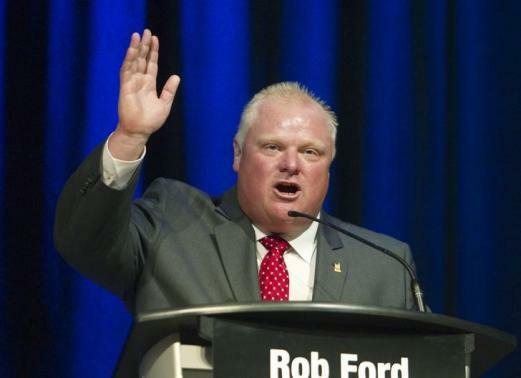 More news of Toronto Mayor Rob Ford's disastrous car-wreck of a life. After swearing off drugs and alcohol (and insisting that he didn't have a problem with either), he's not only been getting so loaded that he finds himself transformed into the lead in a terrible one-man amateur production of "The Harder They Come"; he also was allegedly so drunk after a family funeral in Vancouver that a cop gave him a ticket for public drunkenness and jaywalking. You'd think a man devoted to ending the "war on cars" would be more deferential to their place in the road.